Marilyn Stulb is more than just a veteran flight attendant. She’s an expert at what the job entails. Flight Attendants experience specific stressors unlike any other profession. Not only jet lag, but crew fatigue, traumas, dehydration, foggy minds, edginess, and the list goes on. Flight Attendants have additional stress from dealing with irate passengers and unexpected turbulence. 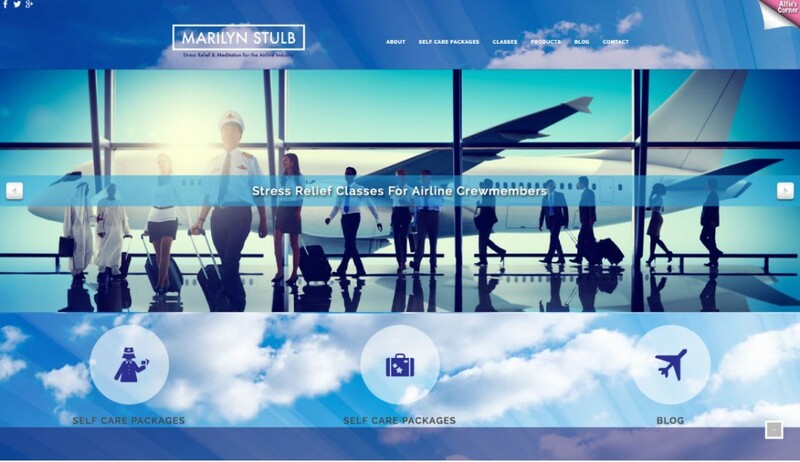 Marilyn can help you find methods to reduce these effects of flying on your body and mind. She is a Healing Touch Certified Practitioner and Healing Touch Certified Instructor, offering holistic modalities that empower her clientele.